BEAUTIFUL! Mint Condition 1973 Vintage Hammond B3 Organ & 122 Leslie Speaker! Will Sell Fast! 6/26/13 Sold! 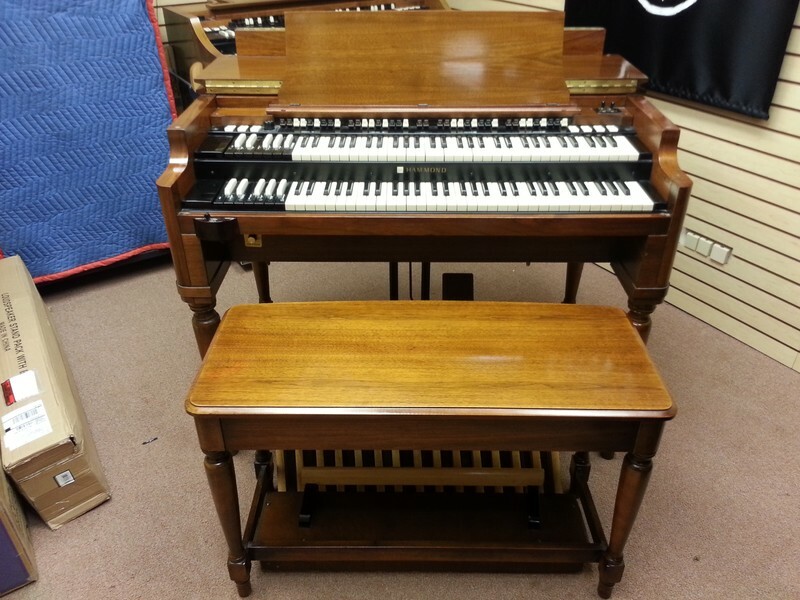 1973 Vintage Hammond B3 Organ & Vintage 122 Leslie Speaker & Spring Reverb "Mint Condition!" Own This B3 Package For $149.99/mo.